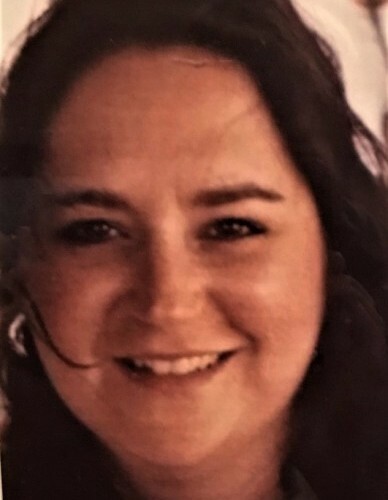 Worcester – Dina Patricia Goparian, 48, passed away on Friday June 28, 2018 at St. Vincent Hospital after being stricken ill.
Dina leaves behind; her son: Dominic Goparian of Worcester; two brothers: David E Goparian and his wife Selena, and Donovan E. Goparian, also of Worcester; She also leaves her estranged husband: Greg Gaffney, who remained her love and longtime friend; She also leaves many relatives and friends who will all miss her terribly; She was predeceased by her beautiful daughter Makayla Rose Gaffney, her parents: Jacob and Jennie (Johnson) Goparian Jr, her grandparents: Sven H. and Elizabeth T. (McGinnis) Johnson, Robert M. Carney, Jacob and Margaret Goparian. Dina graduated from South High School and the Saltess Secretarial School; She received degrees in secretarial skills and accounting; She was the former owner and operator of the “Poochies” Dog Grooming Shop. Dina was an avid fan and “VP” of the Goo Goo Dolls; She often traveled to attend many of their concerts, and was fortunate enough to have backstage passes on many occasions; Her favorite son was “Name”. All are invited to Celebrate Dina’s Life at her Memorial Service on Friday July 13, 2018 from 7:00 – 9:00 pm at the Graham, Putnam & Mahoney Funeral Parlors, 838 Main Street Worcester, MA.